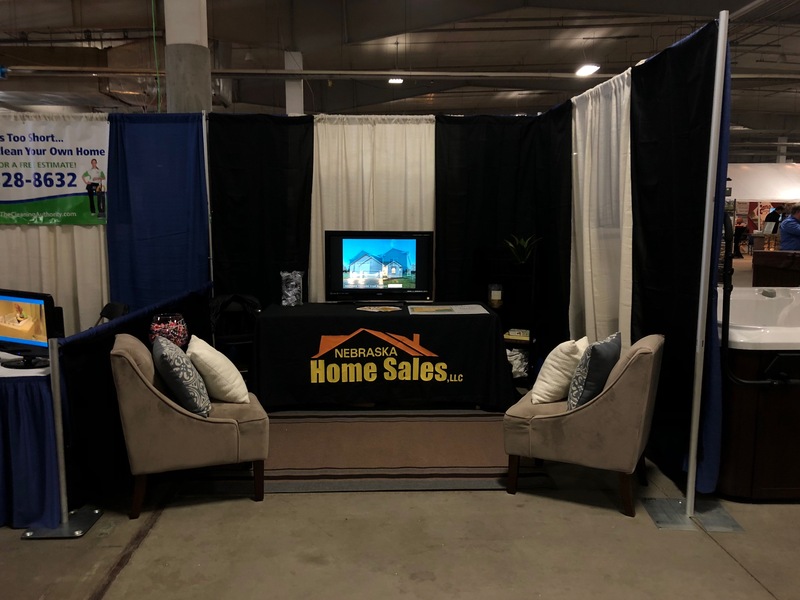 February 9th through the 11th, nine of our Agents participated in our booth at the Nebraska Builders Home and Garden Show at the Lancaster Event Center in Lincoln. This three day event is put on by the Home Builders Association of Lincoln and features every vendor you could need to buy, build, remodel, or maintain your home. Our Agents enjoyed being able to talk to many different individuals visiting the show. Whether they were interested in the current Nebraska real estate market, what services our brokerage offers, or our Hickman Development project, we enjoyed getting to know everyone. A special thank you goes to our past clients, who stopped by to say hi or share their past experiences with our Agents and Company. One of the greatest parts about work in Real Estate is getting to know and being a part of our great client’s lives. We get to help them through one of their large life moment, so it is always nice to catch up with them after the fact. Be sure to look for us at the 2019 show!